Water pollution is one of the most common types of pollution in today’s world. 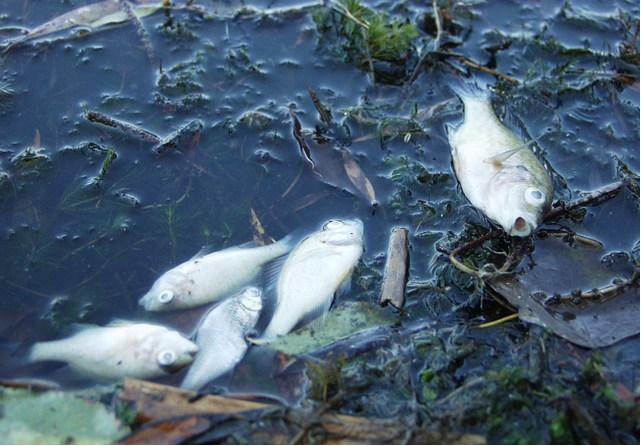 Water pollution is a term used to refer to the presence of harmful contaminants in water bodies. It occurs when pollutants and untreated wastes gain access to water bodies. When this happens, lakes, rivers, the sea, reservoirs, ponds, and groundwater become contaminated. Water pollutants can be discharged either directly or indirectly. Water pollution is sometimes a result of human acts. However, there are times when water pollution occurs because of reasons beyond human control. If not controlled and prevented, water pollution can greatly disrupt human life. Every day, industries produce large amounts of waste. This waste contains pollutants and toxic chemicals such as mercury, lead, asbestos, sulphur and nitrates among other harmful chemicals. Most industries lack a proper waste management system. This causes the waste to drain into water bodies such as rivers and the sea through waste disposal canals. These waste chemical change the color of the water, cause eutrophication and change the water temperature and pose a serious hazard to humans, animals, and plants. Wastewater and sewage from household are also common causes of water pollution. Sewer water carried chemicals and harmful bacteria which pose serious health issues. Sewers from houses carry pathogens which cause diseases. Wastewater and sewer carry microorganisms which carry deadly diseases and are also breeding ground for disease carriers. Every household produces garbage. It can be in the form of papers, plastic bottles, glass, rubber, aluminium and also waste food. This garbage is sometimes dumped in water bodies, and this causes water pollution. Some of these waste deposits take up to 200 years to decompose. When they enter the sea, not only do they cause pollution to the water but also harm to water creatures. 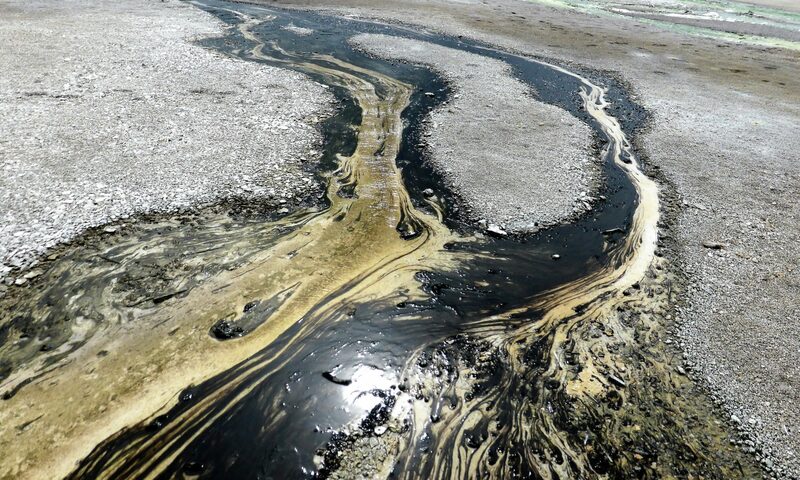 Oil is also one of the most dangerous causes of water pollution. Oil waste from industries, ships, and machinery sometimes gains access to water bodies along with other waste products. Oil is not soluble with water and thus causes a layer that covers the water underneath. Besides polluting the water and making it harmful to humans, it also causes death to marine wildlife. These are products used by farmers to grow crops free of bacteria and insect infestation. While they may be useful to plant life, they pose serious hazards to humans and animals if they gain access to water. This cause of water pollution mostly occurs when it rains. The chemicals mix with rainwater and flow to water bodies. It is important to treat wastewater and sewer from households. When they are treated, they become environmentally friendly and pose minimal threat to humans as well as animals. There should be an effective sewer treatment process. Wastewater can be treated through a biological wastewater treatment. These methods can be used by industries and homeowners to water before it is discharged to the environment. Industrial and human waste can be very hard, and sometimes impossible to clean after it gains access to large water bodies. Therefore, industries and humans must ensure they prevent pollution of large water bodies. 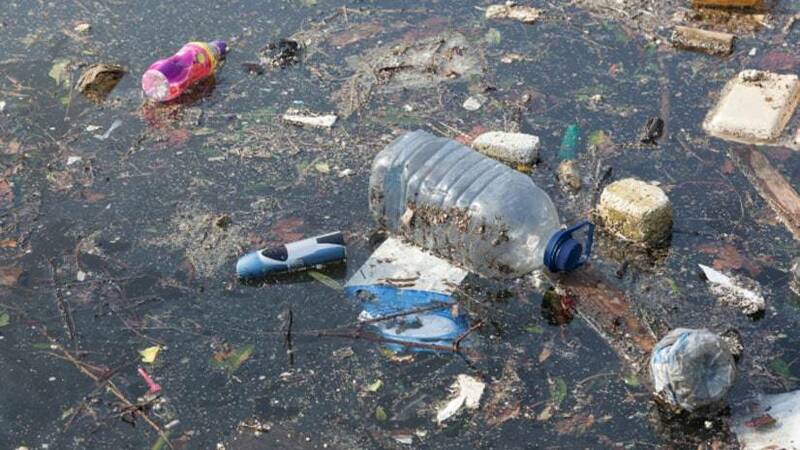 There should be no waste getting in the water bodies and people should dispose of litter is designated waste disposal bins and area. Also, routine cleaning should be done top ponds and lakes to ensure the water remains fit for human and animal consumption. Most industries and power plants use water as a coolant. This water is then discharged into water bodies before it is treated. 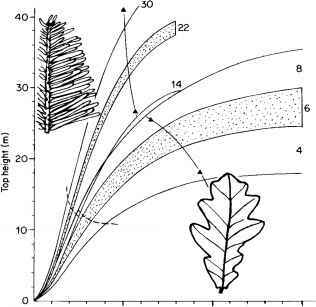 This causes temperature changes (thermal shock) which cause death to water creatures and plants. This can be prevented if the water uses as a coolant is reused in industries as opposed to being discharged to the environment. Creating public awareness can go a long way to ensure humans try as much as possible not to play a role in water pollution. There are environmental organizations that work to create awareness of water pollution and other types of pollution. They should do more to educate people on the dangers of pollution and also offer remedies to this catastrophe. Author Bio: Edward Francis is the writer of this article. He is a regular contributor at many sites and mainly focuses on eco friendly and green topics. He also writes articles for the site http://nupower.co.za/ offering solar panel power systems in South Africa.